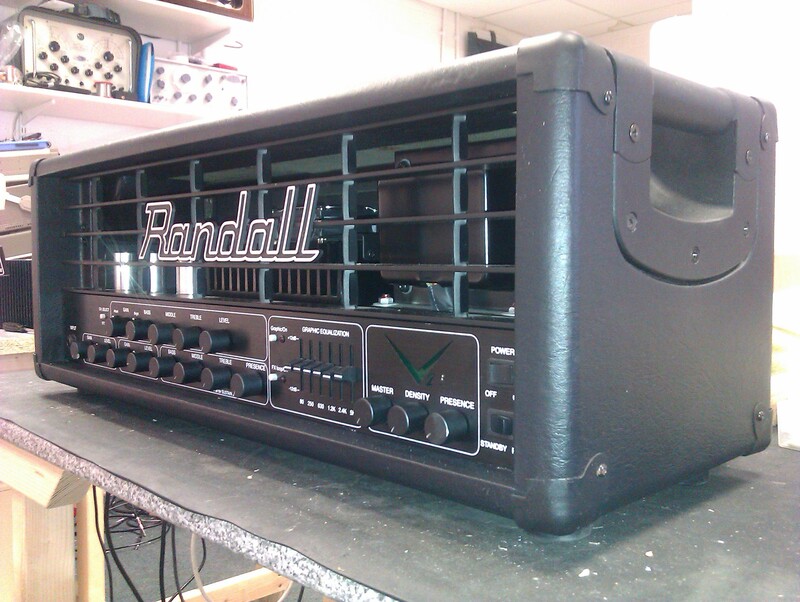 Here is a real fire breathing monster, in the form of a Randall V2. Capable of delivering 400W rms, this potent hybrid amp really delivers the goods if you like your metal very heavy indeed. That said, it’s also very flexible, and can sound good when used gently too. An all round good bit of kit.